For many years High Park Farm had been farmed by the Whitmore family. 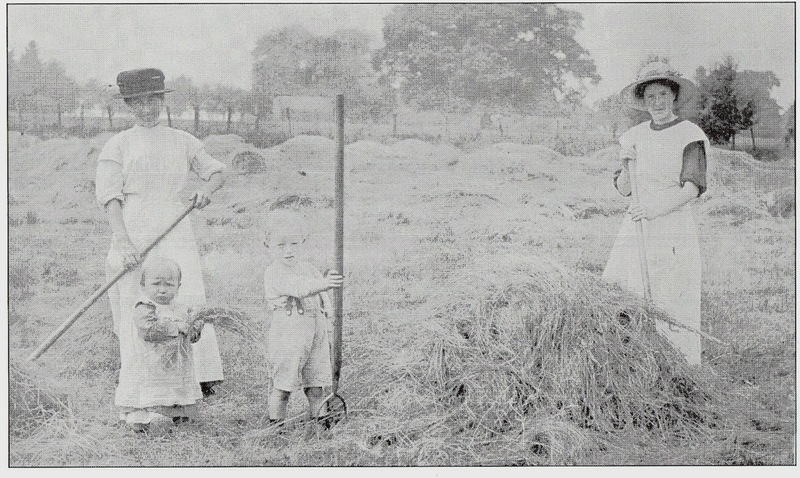 This photograph was taken in the early 1920s before Stourbridge Borough Council bought the land and decided to build much needed council houses there. The development resulted in over 400 houses being built and the last were completed in 1931. High Park Avenue was widened and the name of Whitmore was used as the name of one of the new roads. I have just been made aware of Megan’s comments on January 2012. 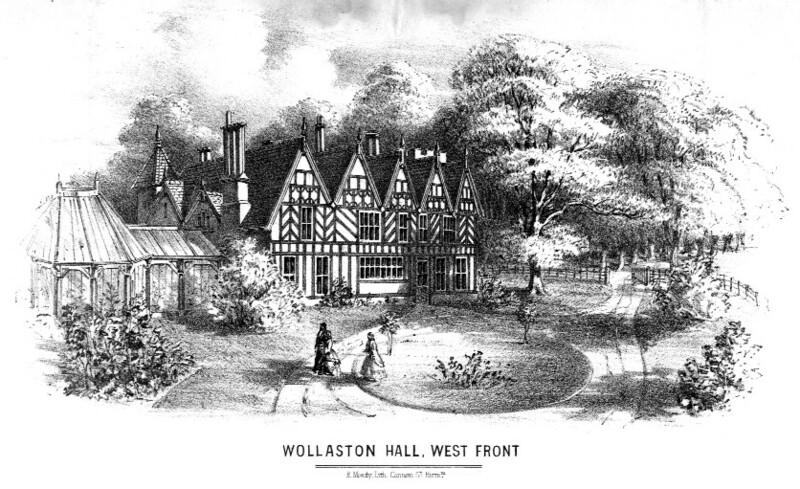 My husband is the grandson of the last owners of High Park farm, Wollaston. The postcard was probably sent to my father-in- law Walter….I have a lot of info. on the family, but I think we are the last holding the name from that branch at High Park though there are more descendents still living in the county. i do agree with you most times,althow you wrote some controversial stuff. green card lottery .